It's two weeks until the big move and I'm past excited. I've been Pintrest daft building boards and deciding on colours for each of the rooms in my new house. Pretty sure I have decided on grey for my master bedroom. What do you think ? 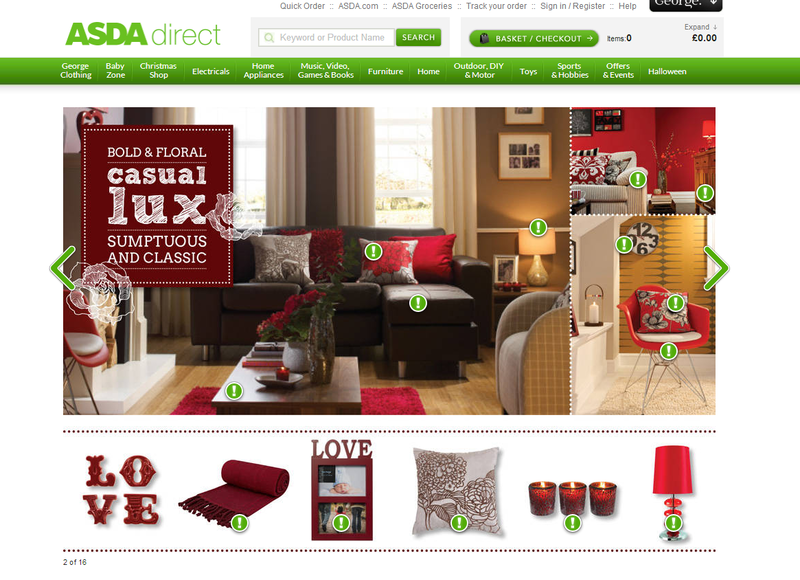 All of the above is from Asda's home range and I am beyond impressed with it. The range is luxurious and stylish without breaking the bank. They also have a great online look book for inspiration. I've only just discovered it so not sure how often it is updated but I will definitely be keeping an eye on it over the next few weeks. 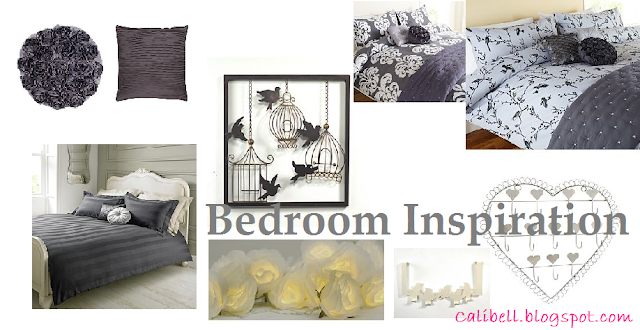 Where do you go for you interior inspiration ?